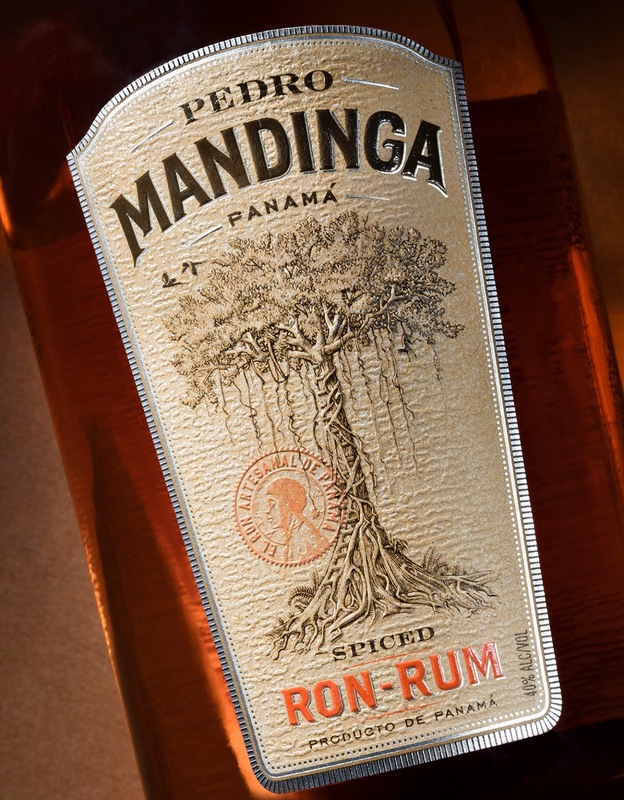 Pedro Mandinga Rum is handmade in the heart of Panama City’s historic district. Pedro Mandinga was a legendary figure in Panama history who escaped slavery and he acted as a guide and partner to Sir Francis Drake. 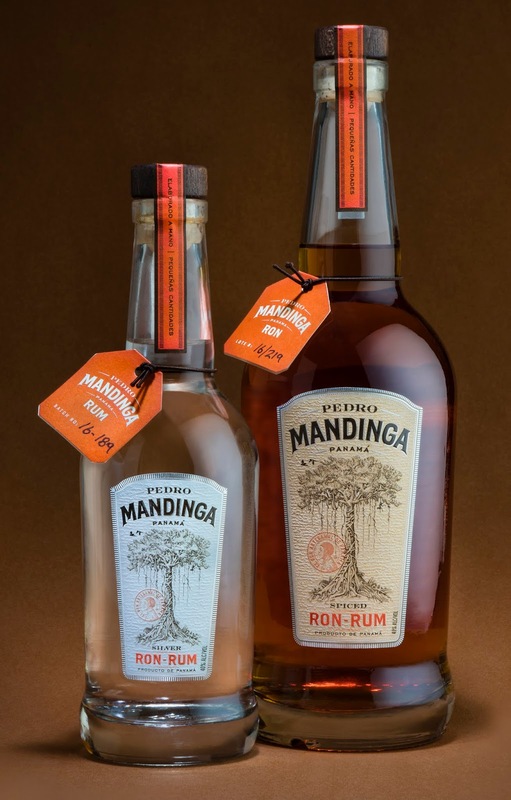 As legend goes, Mandinga showed Drake a secret lookout – a high tree “wherein 12 men could sit” – to see both the Caribbean and Pacific oceans. 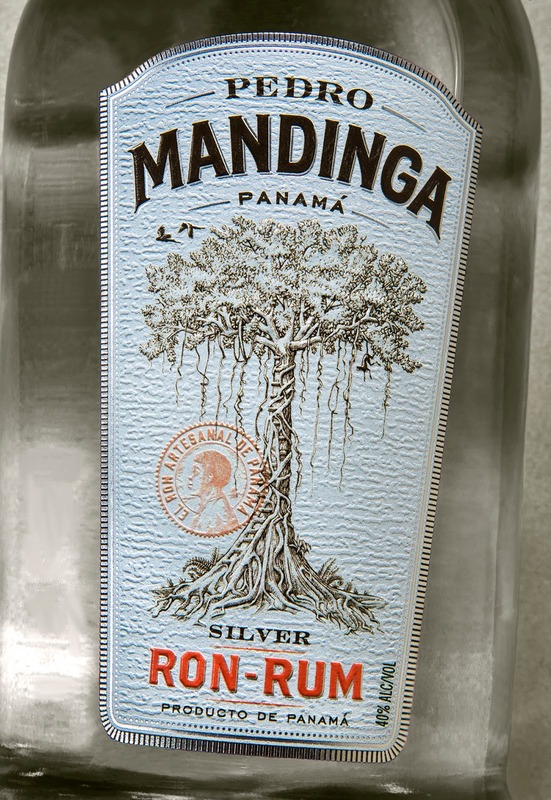 We built the brand story and package design around this unique gathering place, a metaphor for the hospitality and mingling of cultures that is the pride of Panama. 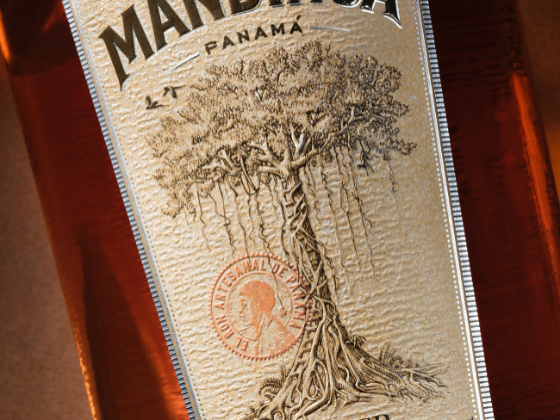 Custom lettering and a stamp featuring a portrait of Pedro add personality and handcrafted details.